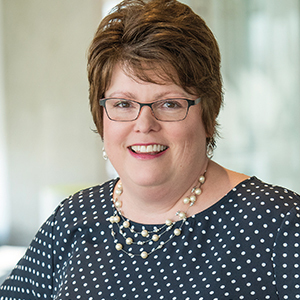 An accomplished senior human resources and organizational development leader, Charlene oversees all aspects of human resources and talent development at CannonDesign. With significant experience leading HR teams and initiatives — including those at Fortune 500 companies and global organizations — she has earned a reputation for spurring positive organizational change and creating strategies that enable employees to reach their full potential. Charlene is dedicated to continually strengthening CannonDesign’s workplace culture and enhancing our firm’s ongoing efforts related to recruitment and retention, employee development, diversity and inclusion, and competitive benefits. If you are unable to fully access the content, features or functionality of this website because of a disability, please send a request to reasonableaccommodation@cannondesign.com, or call 716-773-6800 and ask for the Human Resources Department. Feedback relating to the delivery of our services to persons with disabilities, in adherence to the Accessibility with Disabilities Act 2005 (AODA) can be sent via email to aoda@cannondesign.com.